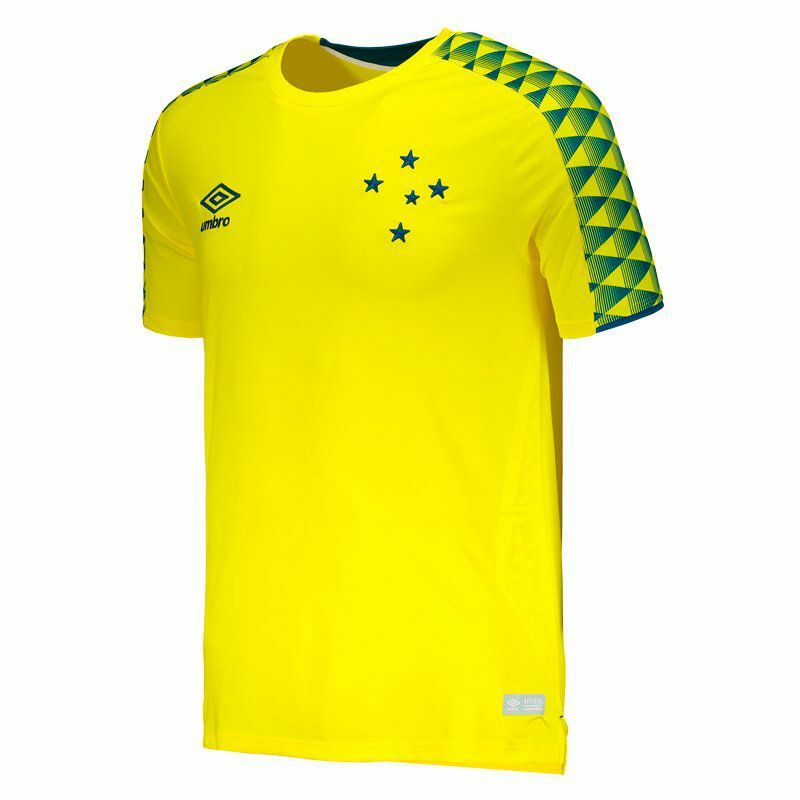 Umbro presents Cruzeiro GK Jersey for 2019, ideal for fans to vibrate with the archer's defenses. The piece is made of polyester and spandex, providing maximum comfort to the body. It comes with number 1 on the back and offers name customization. More info. 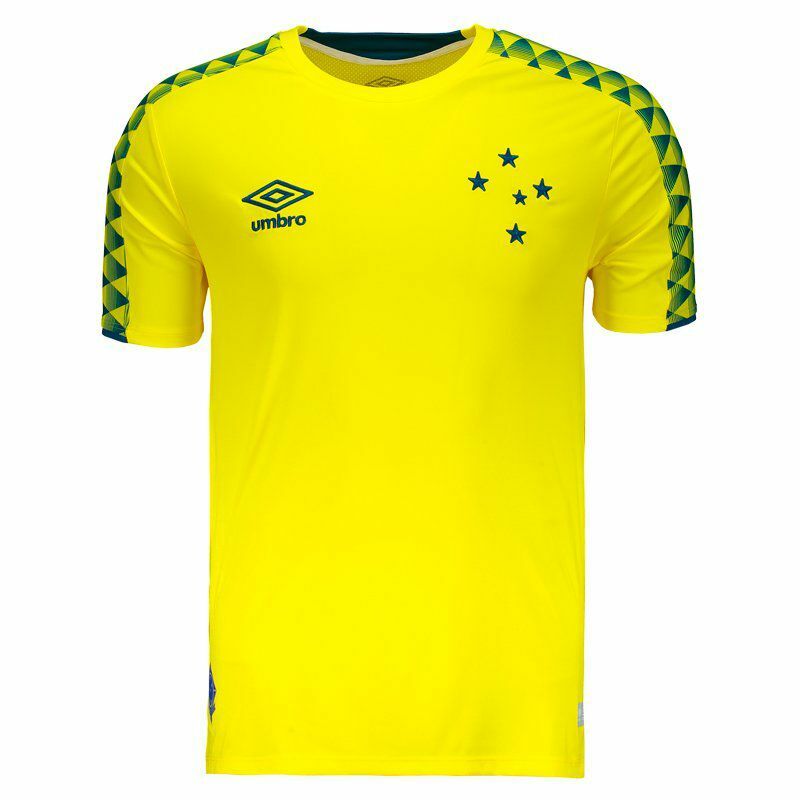 Umbro presents Cruzeiro GK Jersey for 2019, ideal for fans to vibrate with the archer's defenses. The piece is made of polyester and spandex, providing maximum comfort to the body. 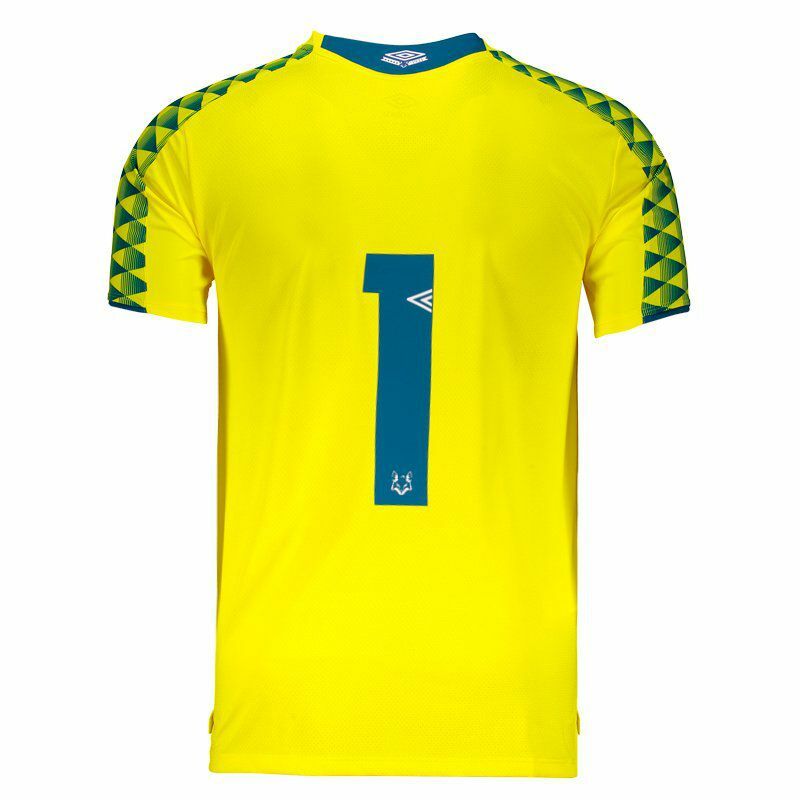 Its design is predominantly yellow and has green graphics, present in the sleeves. A special seal is also seen, near the bar, where appears the southern cruise inside a diamond, which refers to the first badge of the club along with the year of foundation. In addition, the logo of the brand and the badge of the team are seen fixed in the frontal region. 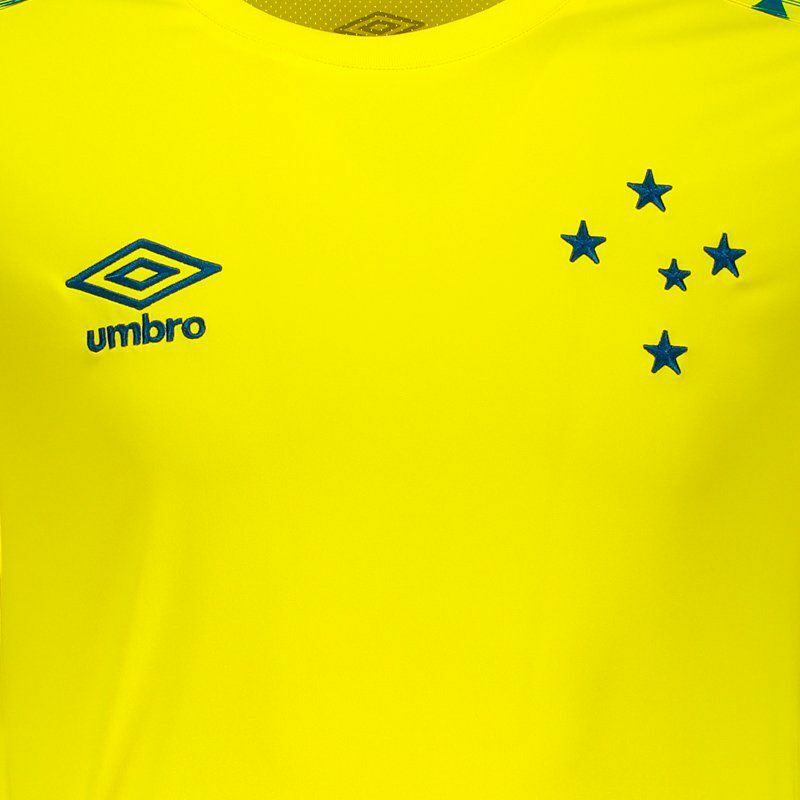 There is also the number 1 on the back and the Umbro diamond in watermark on the sides. Finally, the rear bar is slightly larger, complementing the mantle.